The bathroom taps and showers collection has a minimalist design with hot and cold indices for safety. 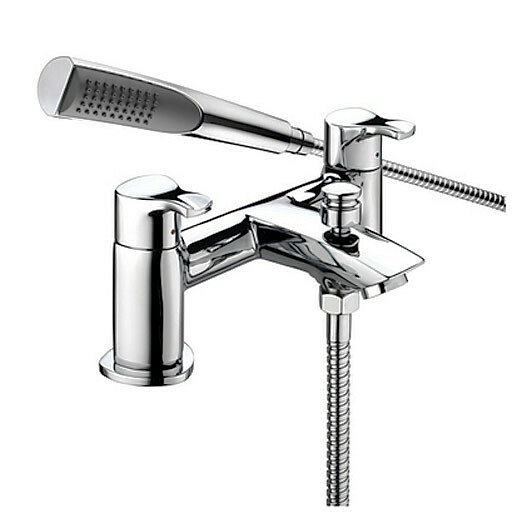 These taps and mixers offer excellent value for money and are only available in a chrome finish. This tap has a very simple elegant design to suit any modern or contemporary bathroom or en-suite. It features a simple lever control handle and quarter turn ceramic discs within for ease of use and reliability. 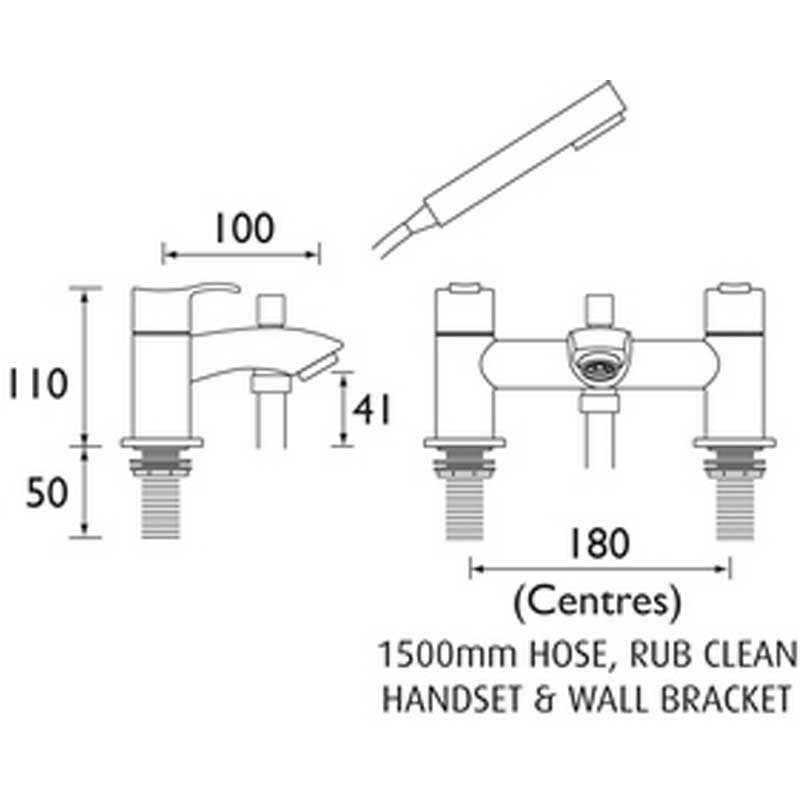 It is supplied complete with a 1.75m shower hose, single function rub clean shower handset and a wall bracket. This tap is for baths with two tap holes. 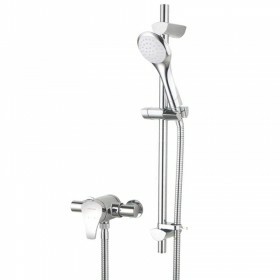 The Capri bath shower mixer tap is only available in the chrome finish as shown. It has clear yet discreet blue and red hot/cold markers to ensure safe use. Taps lovely and water pressure seems stronger. Shower powerful. Looks great - smooth operation. Shower Head is usefully powerful. Service rating : Very good - competitive prices and prompt delivery. Taps arrived in pristine condition.Good telephone manner by Salesman. I would buy again without hesitation. 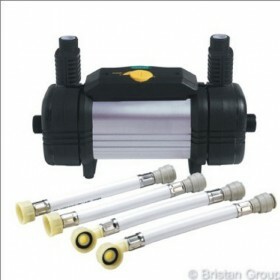 Product : Looks great - smooth operation. Shower Head is usefully powerful. excellent service and very speedy. Service rating : Very good-fast order and delivery. Product : Taps lovely and water pressure seems stronger. Shower powerful.